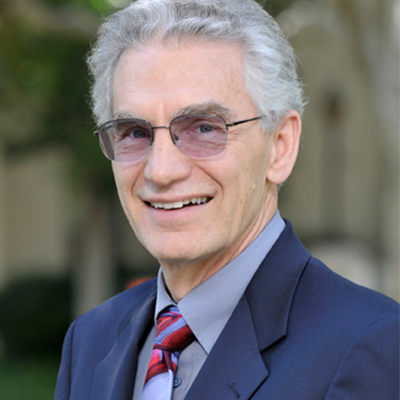 Sherwood G. Lingenfelter retired as provost of Fuller Seminary on June 30, 2011, but continues to serve on Fuller’s faculty as senior professor of anthropology. He joined Fuller in 1999 as professor and dean of the School of Intercultural Studies (then the School of World Mission) and served as acting provost in 2001 before being appointed provost in 2002. Before his appointment at Fuller, he served as professor of intercultural studies and provost and senior vice president at Biola University, La Mirada, California, from 1983 to 1999, and professor of anthropology at SUNY College at Brockport, New York, from 1966 to 1983. He holds a BA from Wheaton College and a PhD in Anthropology from the University of Pittsburgh. Lingenfelter’s field research includes three years in the Yap Islands of Micronesia and short-term research projects with the SIL International in Brazil, Cameroon, and Suriname. He has served as research and training consultant to SIL over the last three decades in Papua New Guinea, Borneo, Philippines, Africa, and Latin America. He also contributes regularly to mission conferences and to missionary candidate training for other evangelical mission organizations. His publications on missions include Ministering Cross-Culturally (1986, 2003), Transforming Culture (1992, 1998) Agents of Transformation (1996), and Leading Cross-culturally: Covenant Relationships for Effective Christian Leadership (2008). He also served as coauthor with his wife, Dr. Judith Lingenfelter, for Teaching Cross-Culturally (2003), and with Dr. Paul R. Gupta for Breaking Tradition to Accomplish Vision: Training Leaders for a Church Planting Movement (2006).